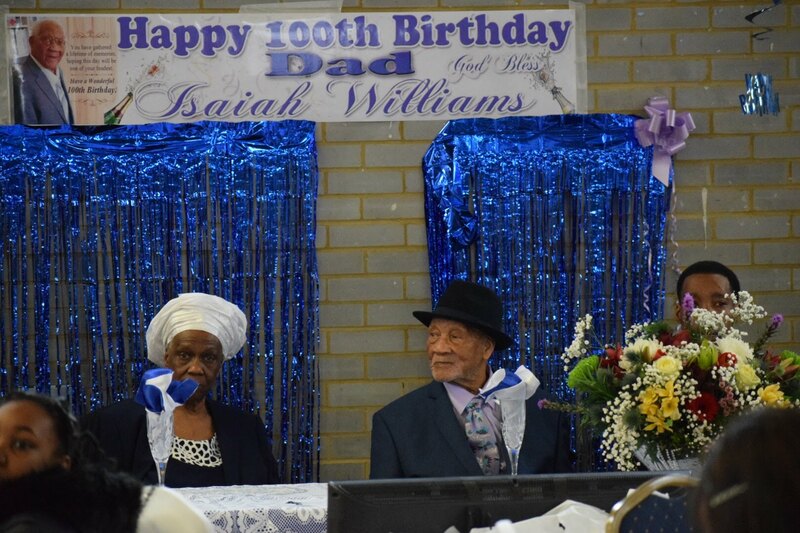 On Sunday 1st April family and friends gathered to celebrate, reminisce and pay their tributes to 100 year old, Mr Isaiah (Papa) William’s at the Balham SDA church. 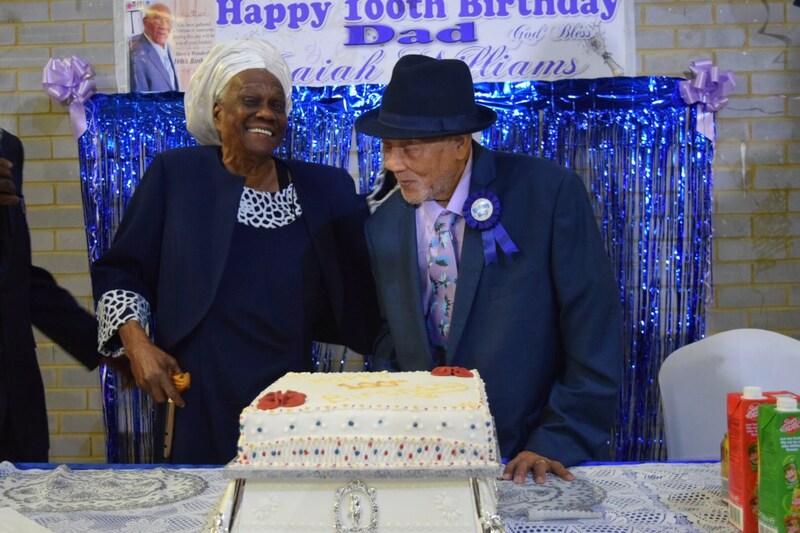 Born 29th March 1918, in the Parish of St. Ann, Jamaica where he spent his first forty years, Papa moved to England in the late 50’s where he worked as a builder. 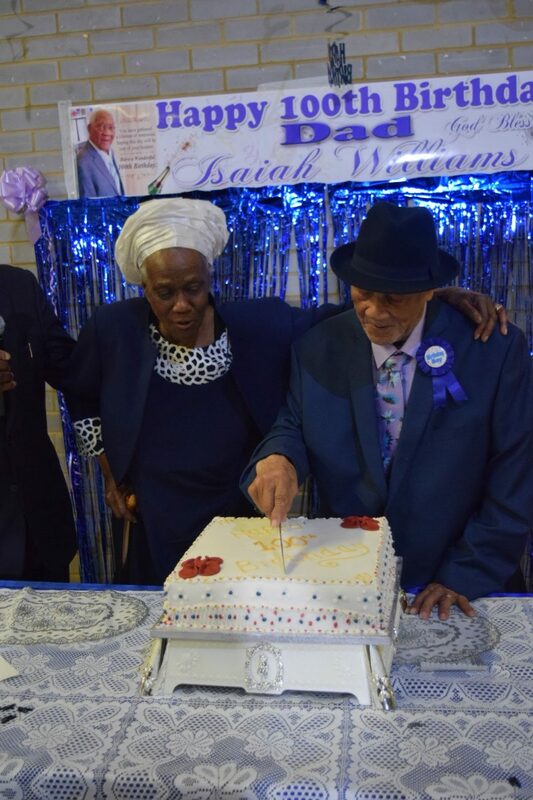 During this time, he became a member of the Brixton SDA church where he served as Deacon before going onto serve as Head Deacon for many years. He is loved, cherished and respected by all their children and grandchildren; to them he is simply King of all fathers and God’s mighty servant. 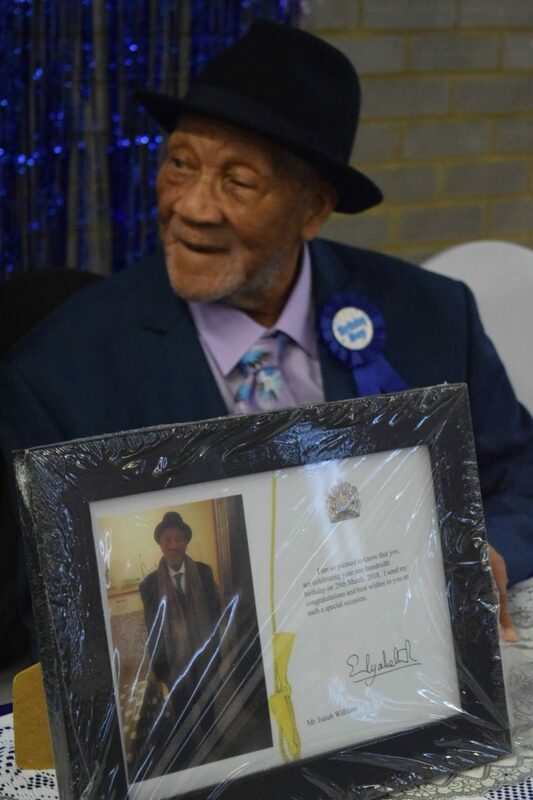 For his 100th birthday he received a plaque from Her Majesty, The Queen, congratulating him on his milestone-He is one of only a few people to reach this milestone in any one year.